PL-200 II Subwoofer The new BIC/Acoustech PL-200 II offers improved bass performance and more placement flexibility than the original top-rated BIC PL-200. Like the PL-200, the PL-200 II is powered by an audiophile state-of-the-art BASH amplifier capable of delivering up to 1000-watts dynamic peak output. Its specially designed heavy duty long-throw 12” woofer can move an impressive volume of air with exquisite control while delivering prodigious amounts of bass for both music and theater applications. 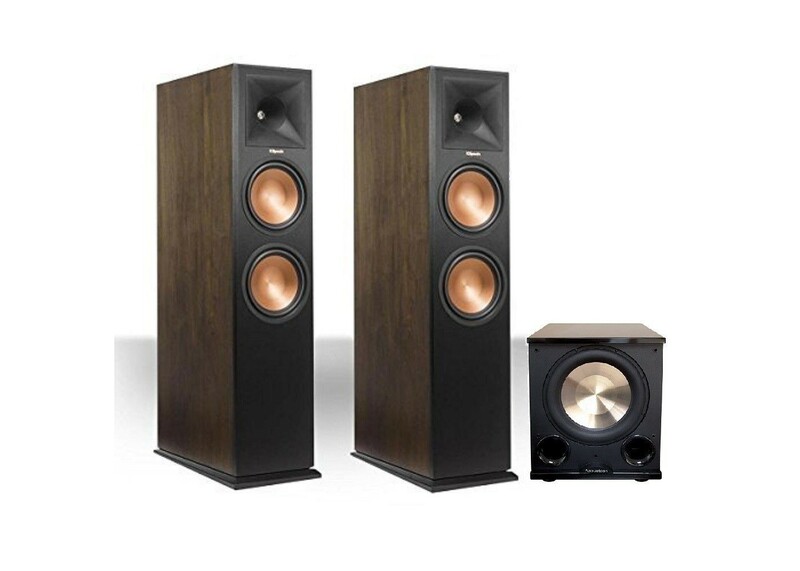 The PL-200 II’s dual flared front ports enable a more even transition of sound into the room and dramatically boost deeper bass frequencies providing a smoother frequency response, virtually flat down to 20Hz.